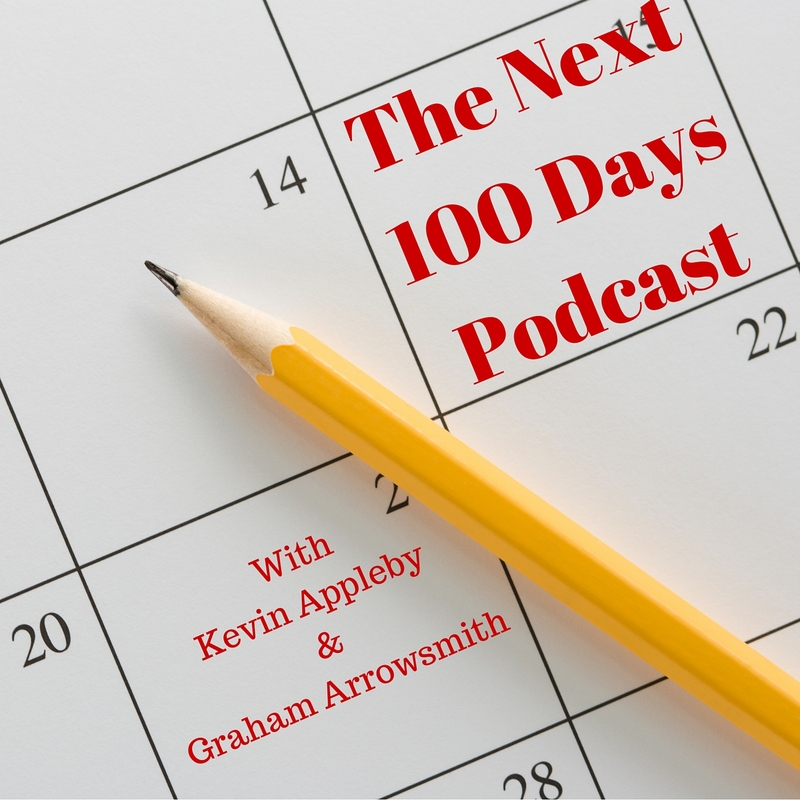 Graham and Kevin chat about the 3 Cs of strategy with Julian Rawel from Market Echoes. Julian explains the 3 Cs – Customers; Competitors and Control – and how they are relevant to every business from the corner shop to the multinational. He provides some great ideas for business owners to put the 3Cs into action in their own businesses using a very practical and easily executable approach that fits easily into the next 100 days. If you are looking for some really great advice to help you determine the right direction to take your business then listen in for some real gems of wisdom from Julian Rawel. Julian Rawel is a marketing professional with a track record of customer focused entrepreneurship, management, marketing and education. He helped take Eurocamp from start-up business to stock market listed multi-national, establishing Eurocamp’s reputation for customer service and satisfaction and regularly winning national travel awards. As marketing director for the Royal Armouries Museum, Britain’s biggest post war museum development, Julian was responsible for creating the customer focus and service in the museum which attracted national and international visitors. He has worked with universities since 2000, as a lecturer — twice winning the Distinguished Teaching Award at TiasNimbas Business School (Netherlands) — and as director of executive education at Bradford University School of Management — one of Europe’s top business schools.